Preparations have started for a very exciting fall and Christmas season with New West Symphony and Chorus! We can’t wait to share new music with you and introduce you to new members. This summer, we found ourselves in need of a Musical Director (conductor) to lead the group for the 2017/2018 season. Because of the short timeline before we start the season, we immediately began to search for an Interim Musical Director who could carry us through the fall and Christmas season while we search for a new Musical Director. We had a surprising offer from a conductor who has many connections to the group, Henric Ideström. Henric has served as the Chair of the Arts for Rocky Mountain College as well as the Pastor of Worship and the Arts at Centre Street Church in the past. Although he moved to the states ten years ago, he has offered his time and skills to New West for these next months until December and will be temporarily travelling in for the group’s events. We are so grateful and so excited. Beyond December, we are prayerfully searching for a new Musical Director to lead New West for years to come. 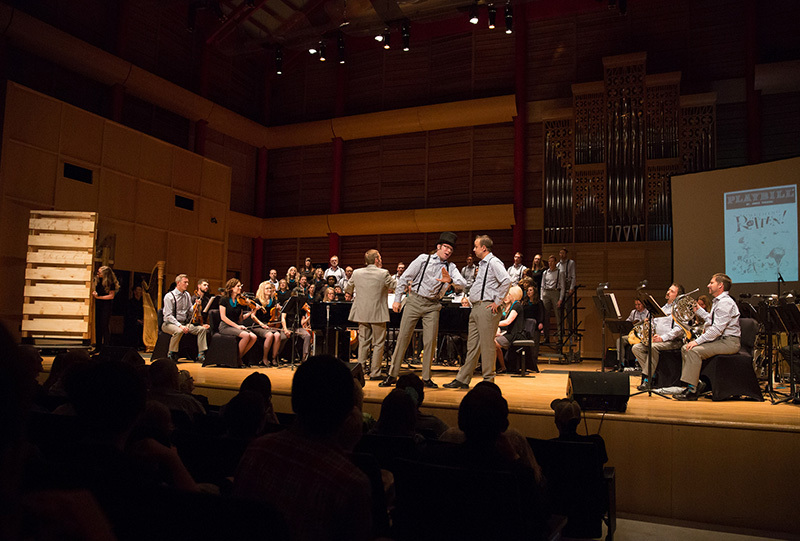 New West has had an incredible foundation of musical excellence established for us by our past directors, David Klob and Jonathan Schorr. We are so grateful for the work, time, and dedication that they contributed and built into this vibrant community of artists. As we look towards the future, we are excited to work with Henric and also excited to see where God leads us. We look forward to seeing you this season! Thank you for being a “Friend of New West”.